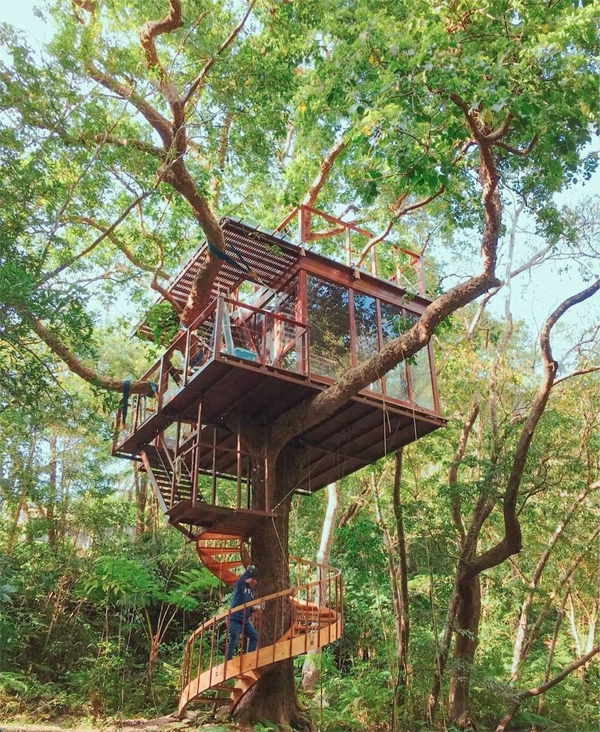 For this reason I like when I found out treehouses like this. Treehouses that go out of the box! And I found that this treehouse is completely integrated in the tree.